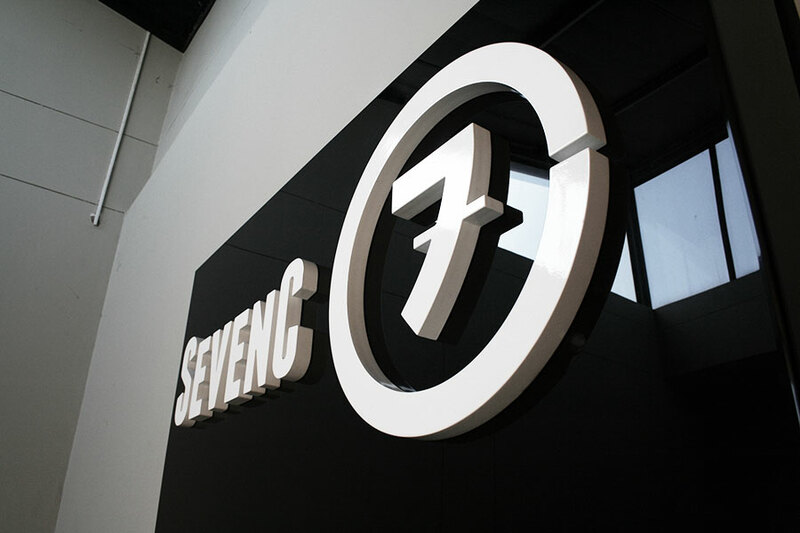 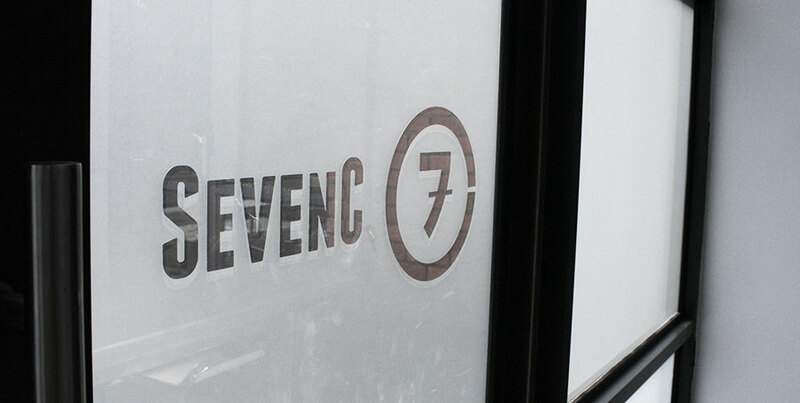 SevenC has updated their signage to use the new logo One Part Scissors designed in May. 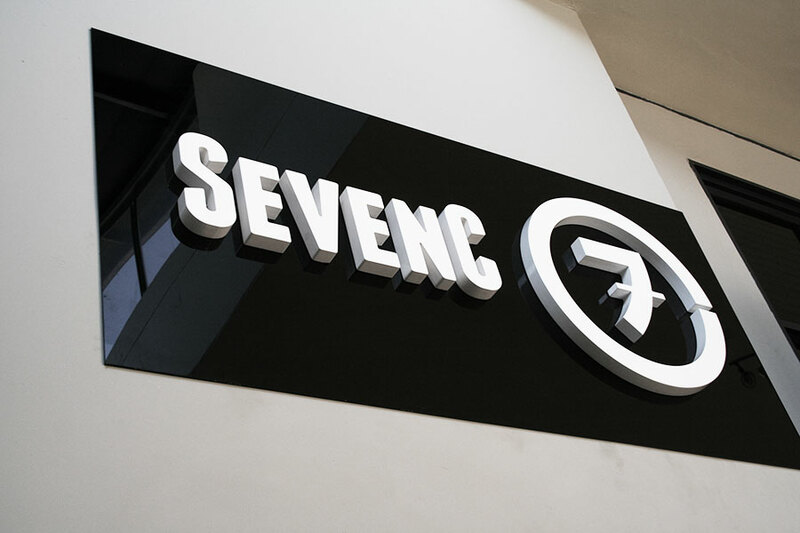 It is always nice to see a new logo in signage, it gives a tangible, physical dimension to the identity created by the logo. 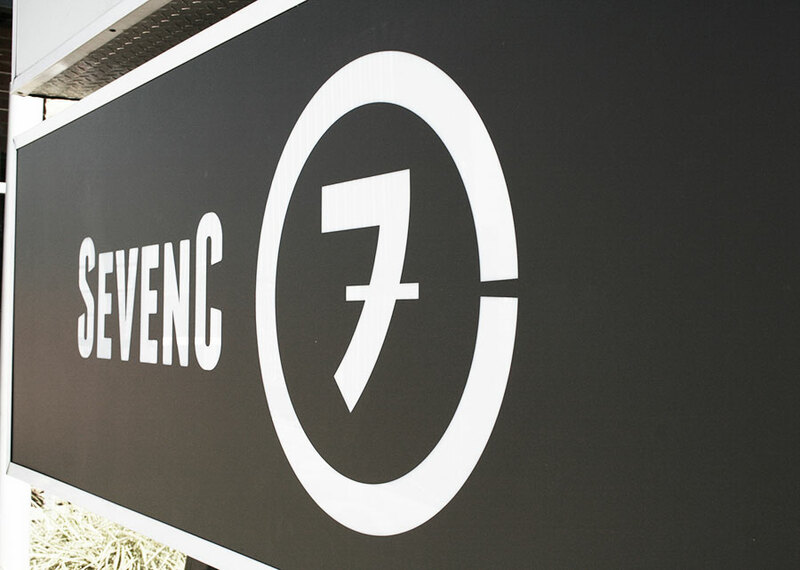 The signage was produced by J.D. 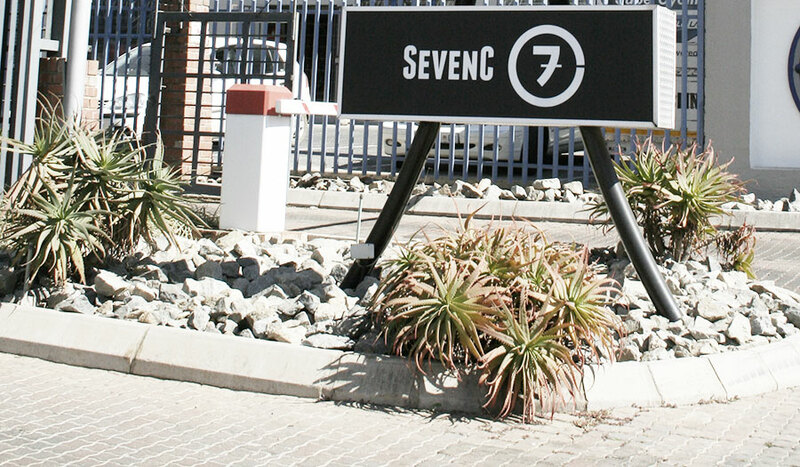 Botha Signs.